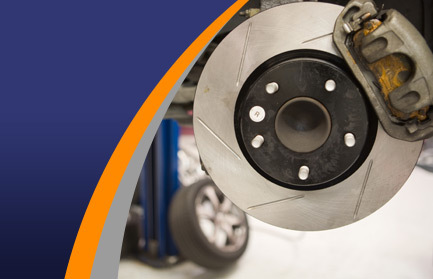 Our car service centre in Lincoln delivers reliable, robust work to your vehicle. The friendly team welcome all customers, aiming to perform work as efficiently as possible. Designed to check and test your vehicle's components for general operation & function and wear & tear, vehicle servicing from TC Motors can help avoid expensive emergency repairs further down the road. Thanks to the well-skilled mechanics found at our car service centre, we are equipped to provide the best in vehicle servicing, as well as car repairs. You might be interested in coupling a car service with an MOT test, and securing a highly competitive price. £5 off MOT's when you book a service at the same time.